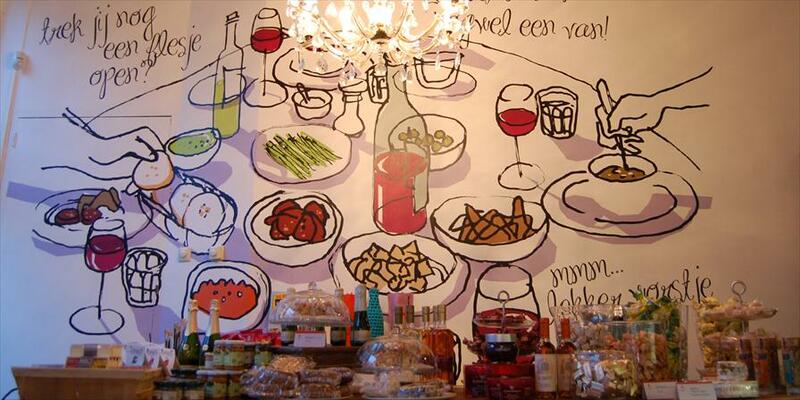 Tapavino - Delicacies & Drinks in Bergen op Zoom. The name of this cozy store full of culinary specialties gives you a good impression of what you can find here: delicious tapas and wine. But that’s not all! For other delicacies, such as the very best cheeses and sausages, you’ve come to the right place too. You’ll automatically want to sink your teeth into all the delightful goods on display here. 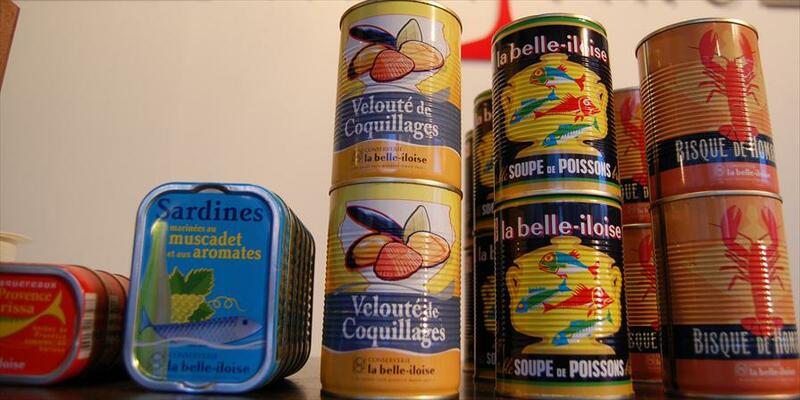 Just to get your juices flowing: they have truffles, sea food, bonbons in all shapes and sizes, special oil and vinegar, vanilla, and nougat. For wine tasting, wine courses, or gift items, Tapavino is a great place too. 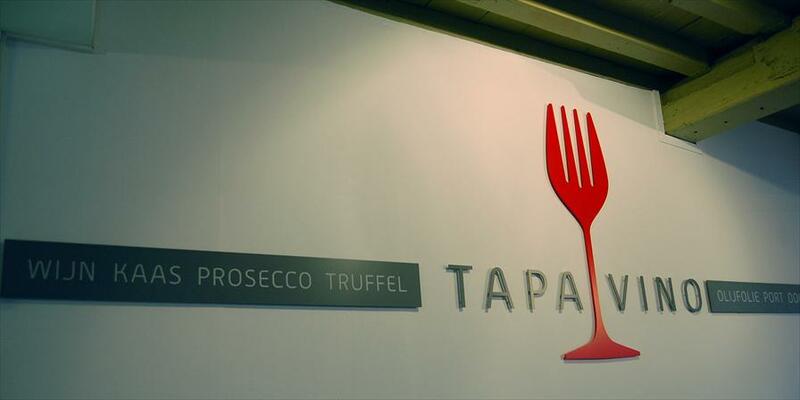 Tapavino is a true specialty store in delicacies. It’s all about a contemporary take on ‘dolce vita’, refinement, passion, excellent advice, and quality. 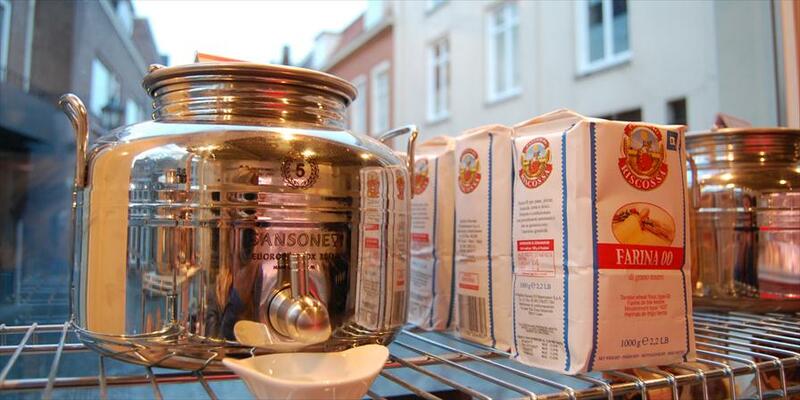 The products cannot be found anywhere else in Bergen op Zoom and surroundings. Exclusivity, service, and quality are key here, and you’ll immediately notice this in the finely honed collection and the expertise and welcoming approach of the staff. There’s something here for every budget, as well. Lovers of life and sweet teeth love to do their shopping here, or know where to find the store for a culinary gift. Tip: the gift coupons for products and tasting are very popular as an original gift. This medium-sized store is a small Walhalla for snack lovers. A lot of attention has obviously gone into the presentation of the merchandise. The atmosphere is welcoming and open, and you’ll get great service here. If you need advice, the staff will be happy to help. Have you always wanted to know more about wine, or are you looking for a unique business trip? 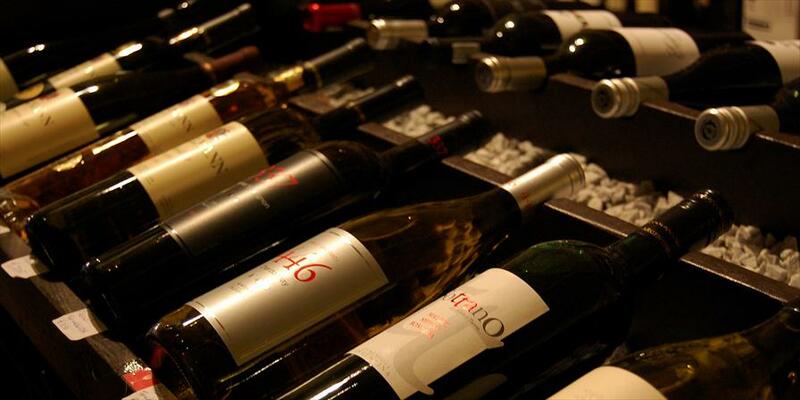 Tapavino offers on-demand wine tasting, wine-food advice, team building activities, bachelor parties, etc. What’s also great is the ‘underground taste experience’; wine and tapas-tasting at several underground locations in the town center. The Bosstraat lies on the edge of downtown, and is easily accessible by car (2 parking spots in front of the door, and an underground parking place several minutes away on foot). This is very convenient if, for example, you’ve just bought a box of wine. Too many to name, but they are all quality brands, often produced in an old-fashioned way, and always with passion. *Koopzondag open: 12.00 - 17.00 uur.